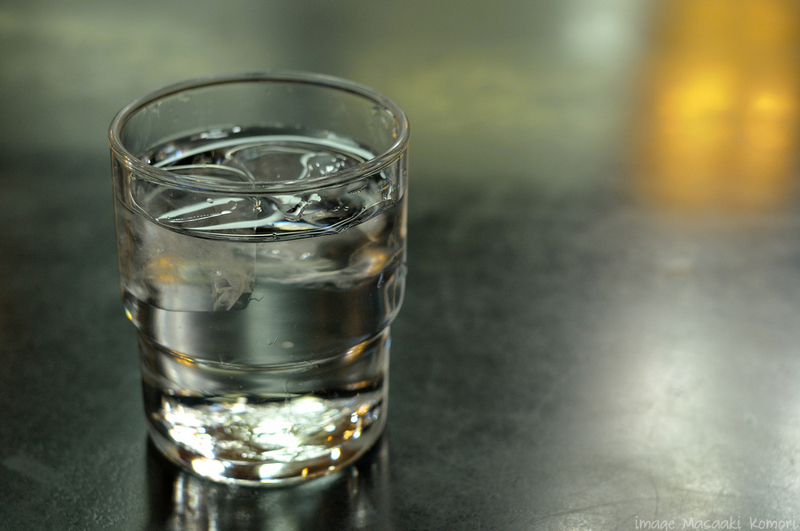 We’ve all heard someone talk about dehydration, but what is it exactly? By definition, dehydration is when our bodies lose more water than we are taking in. Our bodies are made of up to 75% water, so it’s natural to lose water everyday: through breathing, sweating, urine and stool. But when we lose too much water, our bodies don’t like it, we get all out of balance, or dehydrated. Infants and children are more likely to become dehydrated because of their smaller body weights, they get diarrhea more frequently and from the high turnover of water and electrolytes. 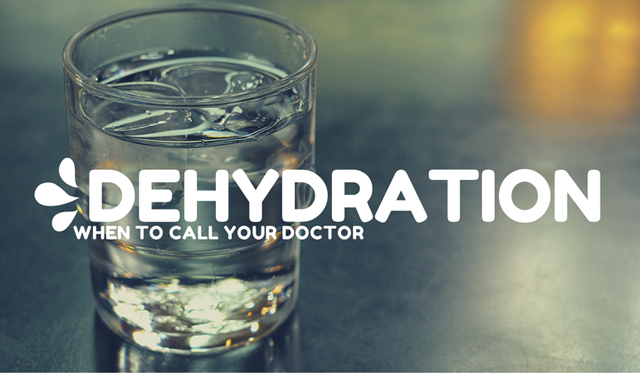 What does dehydration look like? The best way to prevent and to treat dehydration is to make sure your child is getting enough fluids, especially when they are sick, engaging in physical activity or during a hot summer. If fluids are not enough, or if your child has a viral or bacterial illness causing a fever, diarrhea or vomiting, oral rehydration solution may be necessary, like Pedialyte, which can be found at most grocery stores and pharmacies. In infants who are nursing, continue breastfeeding along with oral rehydration therapy in between feedings. If you’re treating your child at home for dehydration, and you feel there is no improvement or it seems to be getting worse a child might need to be given IV fluids at the hospital. If your child develops extreme thirst, lack of urination, shriveled skin, dizziness or confusion call your doctor or take them to the nearest emergency room right away.